The US National Security Agency (NSA) has collected sensitive data on key undersea optical fiber telecommunications cables between Europe, North Africa and Asia. 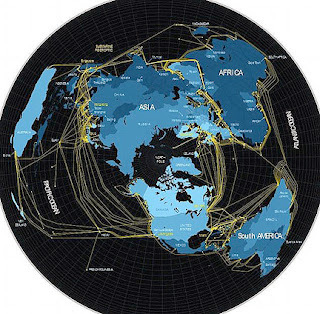 Citing classified documents labeled “top secret” and “not for foreigners”, German news magazine Der Spiegel reported on Sunday that NSA spied on the so-called the South East Asia-Middle East-West Europe 4 also known as “Sea-Me-We 4 undersea cable system”. 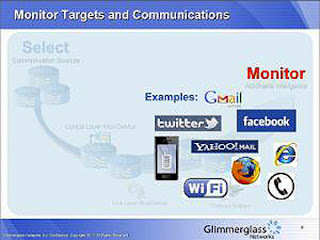 The German magazine said NSA specialists had hacked an internal website belonging to the operator consortium to mine documents about technical infrastructure including circuit mapping and network management information. “More operations are planned in the future to collect more information about this and other cable systems.” Spiegel quoted the NSA documents, dating from February, as saying. 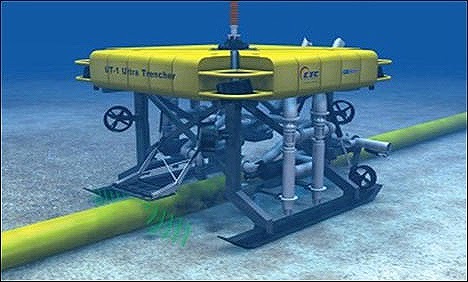 In March 2004, a consortium of 16 international telecommunications companies signed construction and maintenance agreements for the new optical fiber submarine cable system linking South East Asia to Europe via the Indian Sub-Continent and Middle East with Terminal Stations in Singapore, Malaysia, Thailand, Bangladesh, India, Sri Lanka, Pakistan, United Arab Emirates, Saudi Arabia, Egypt, Italy, Tunisia, Algeria and France. 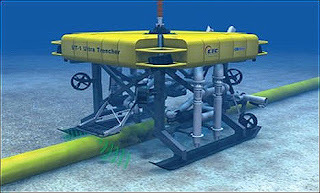 The contract is being awarded jointly to Alcatel Submarine Networks, France and Fujitsu Ltd., Japan and the estimated project cost is of the order of $500 million. 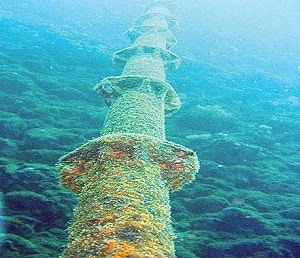 The submarine cable system is approximately 20,000km long. It consists of the main backbone across the Eastern and Western worlds plus the extension links in various countries. The project seeks to support telephone, internet, multimedia and various broadband data applications. It seems the method was employed by the NSA’s elite hacking unit (TAO) via incorporating routers and servers from non-NSA networks into its covert network by infecting these networks with "implants" that then allow the government hackers to control the computers remotely. The US government claims that its spying operations that are taking place both at home and abroad are vital for fighting terrorism. A federal judge ruled Friday that the NSA’s bulk collection of millions of Americans' telephone and Internet records is legal. US District Judge William Pauley also concluded that the operation is an important part of America’s effort to combat the threat of terrorism. NSA spies on millions of telephone and Internet records that are routed through American networks on daily basis. According to some estimates, NSA spies on 380 million cellphones in the US. Prior to Pauley’s ruling, another US District Court Judge, Richard Leon, had described the massive NSA spying program “Almost Orwellian”. “I cannot imagine a more 'indiscriminate' and 'arbitrary invasion' than this systematic and high-tech collection and retention of personal data on virtually every single citizen,” Judge Leon wrote.